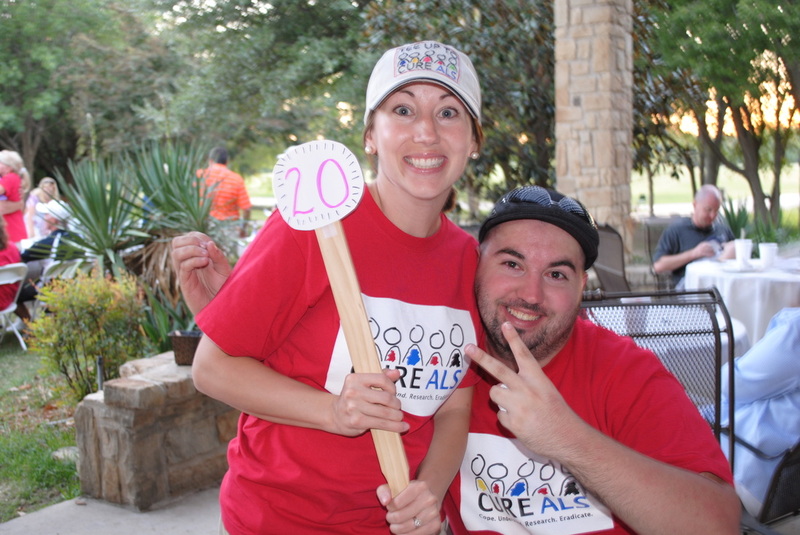 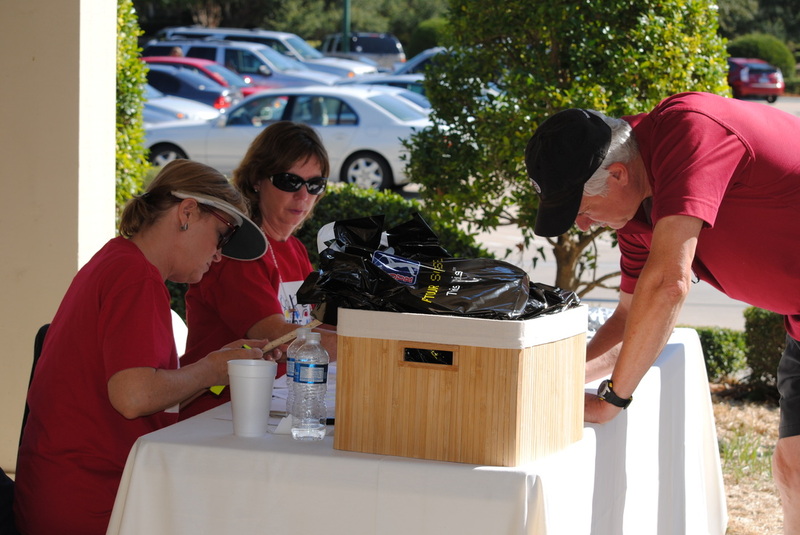 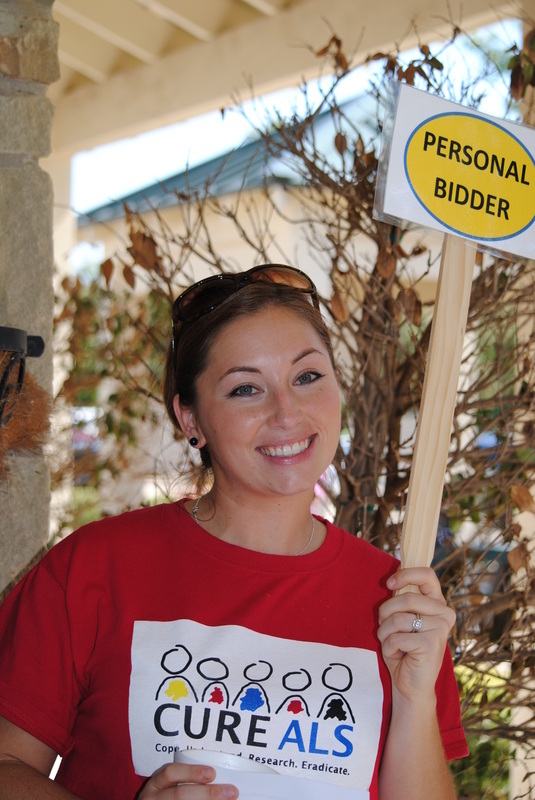 At the core of any successful fundraiser, you'll find a solid group of volunteers. 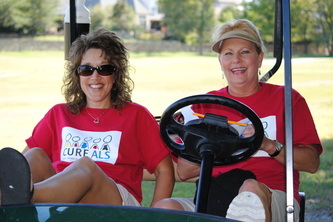 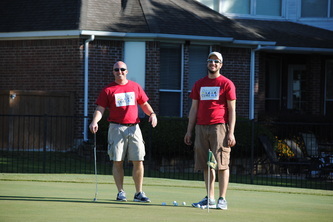 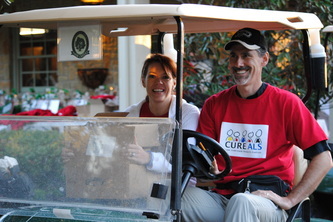 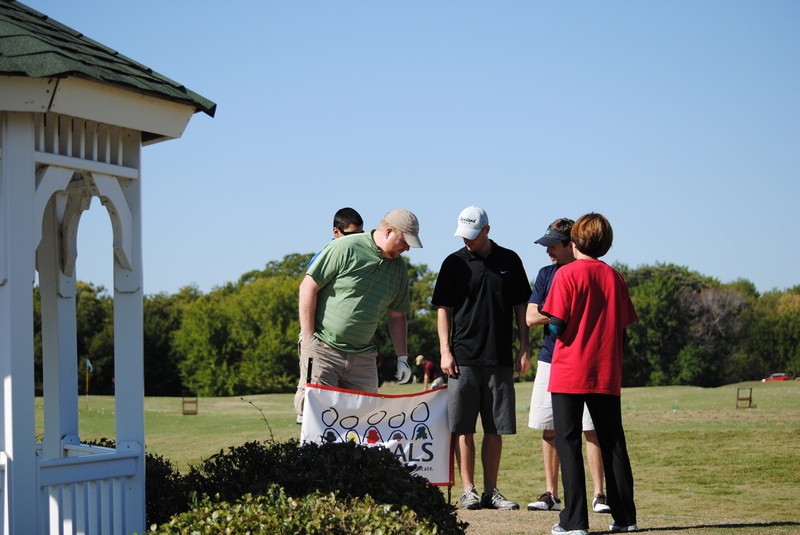 The Tee Up to CURE ALS golf tournament is no exception. To tell us you'd like to help out, just CLICK HERE!